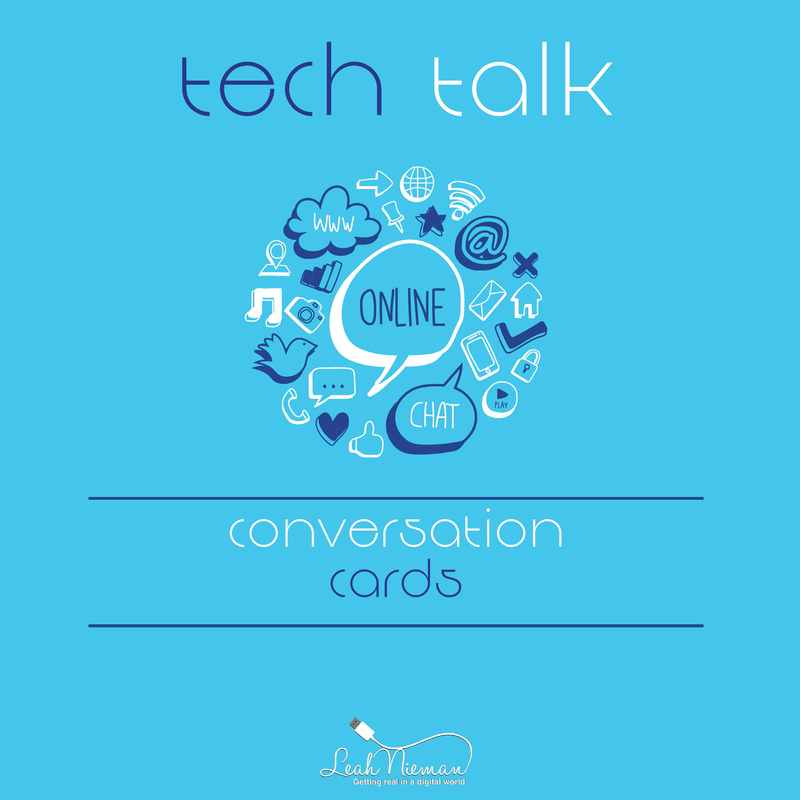 Download Your Copy of Tech Talk Conversation Cards FREE! As parents we know we need to talk to our kids about technology, social media, and online safety. But, many times we just need help getting started. Tech Talk Conversation Cards can help. You’ll find over 50 questions on technology, social media, cyber-bullying and sexting. With Anonymous Apps, Who Needs Friends?